Last fall, Target had all of its loyal junkies (also known as customers) doing double takes as we walked past the apparel sections. These new additions were definitely game changers, at least for me. As if any of us really needed additional motivation to be drawn into that mesmerizing red bullseye. Target introduced a few new brands towards the end of 2017, but the one that stood out the most to me was: A New Day. 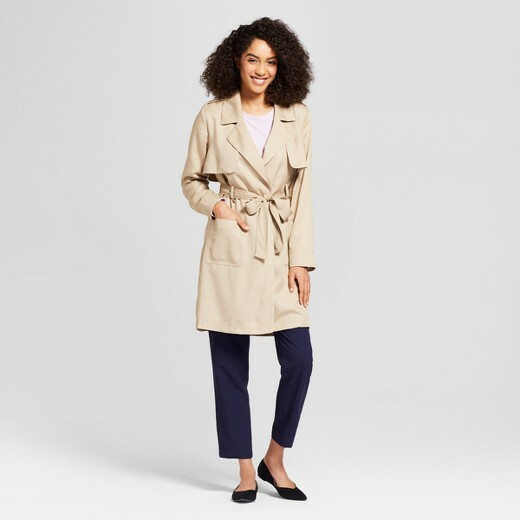 The only clothes I find myself purchasing these days are items that have dual purpose: both wearable in the office and outside of business hours. This new line is everything I wished for when I open my closet doors. It appeals to those who strive for comfort, a classic look, and a versatile wardrobe. It's been a few months since they launched this new line and I cannot get enough of it. Also, I know I'm not the only one. Whenever I wear anything from this brand, so many friends, co-workers and strangers ask me where they can get my outfit. Since I'm borderline obsessed and am always having in-person conversations about, dare I say, Target's greatest idea since partnering with Starbucks, I thought a blog post was more than necessary. I have included a few of my favorites from the brand below and cannot wait for their spring additions! Let me know in the comments if you've tried anything from A New Day and what you thought. I may or may not have bought this in 4 different colors. I definitely did and I'm not ashamed. 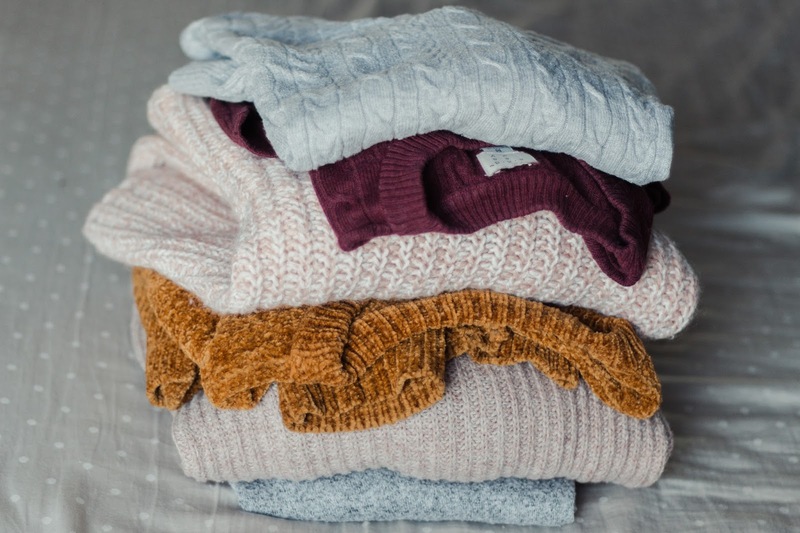 These sweaters are so comfortable and color selection is beautiful. I like to wear them with basically everything in my closet: tucked into skirts, thrown over a dress, paired with my favorite pair of worn in denim. 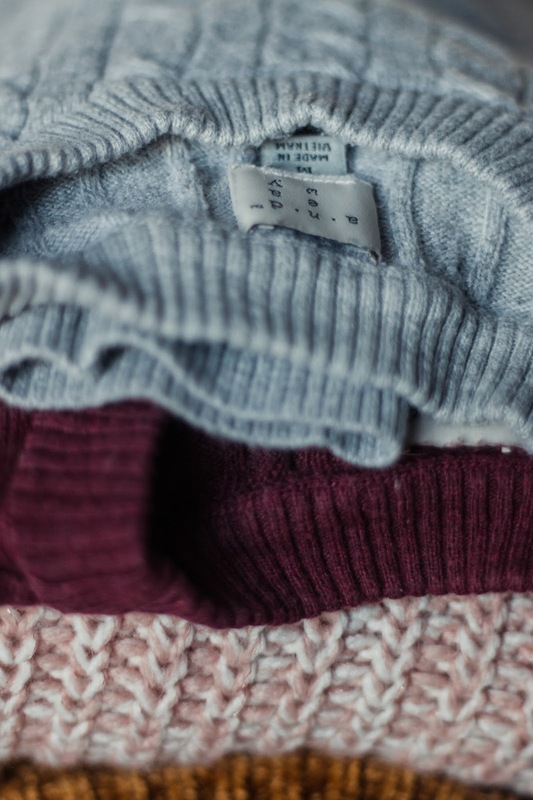 I am a firm believer that you can never own too many sweaters (and that's coming from someone who didn't have a winter season for the past couple of years.) These pullovers are the ideal combination of quality and comfort. My favorite style of boots to wear are ankle boots. I started wearing booties during my middle school years and have never looked back. 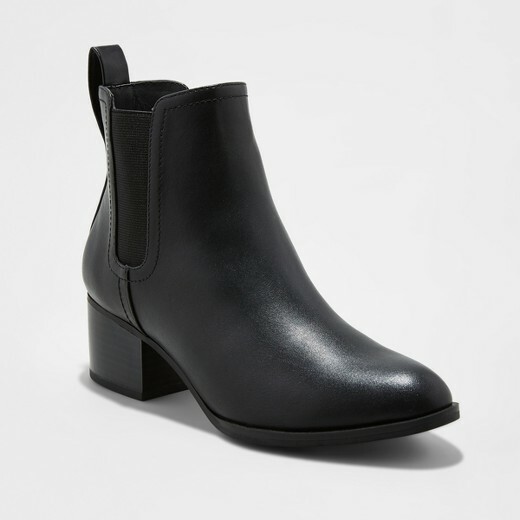 These boots go with literally everything and the heel is the perfect height and thickness for everyday wear. These have the look of high end footwear without the price tag. Who could ask for a better combo? 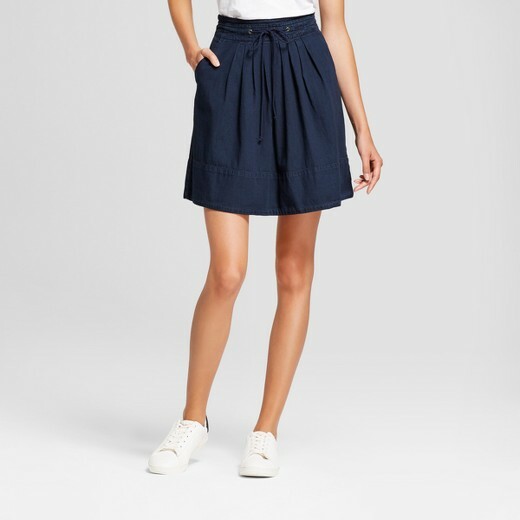 Do I need to even give more incentive than a cute skirt with pockets? This denim skirt is such a staple in my wardrobe. I can see myself wearing this all year. It works with a simple t shirt and casual shoes or dressed up with some dark tights, a cardigan and boots. Everything about this skirt is right up my alley: the pleats, the tie at the waist, the pockets, the dark denim. This simple piece is so versatile and flattering, I'm definitely a major fan. Throw this over a mockneck sweater and some cropped pants and you're basically transformed into working woman Barbie. Boyfriend blazers have been huge over the past couple of years and I'm definitely not complaining. This blazer adds the perfect amount of professionalism to any outfit. I've always wanted to own a trench coat and this one is so wearable. All of my winter coats and jackets are so dark, so I love that this piece brightens up my outfits. You also can't beat the comfy material. I am definitely a fan of cropped pants, in any style (hello short legs.) But, this pair in particular grabbed my attention when I first saw them in store. The pleats, the cropped hem, the pockets and the tied belt are everything I've wanted in pants. It also doesn't hurt that these are extremely flattering and comfortable. Basically a triple win in my book. Chenille became a must-have sensation basically over night and ever since I have seen it everywhere! This sweater comes in a variety of colors and is more fitted (compared to other oversized versions of this style.) As soon as I spotted this and felt the incredible velvety soft material, there was no turning back. This blazer is so unique and flattering. The color is a beautiful deep navy and the oversized buttons add the perfect embellishment to this classic piece. At first, I was a little unsure of the cropped hem, but it pairs perfectly with a pair of high waisted pants and I actually prefer this style now.